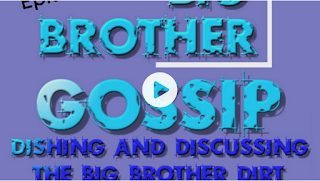 Big Brother Gossip Show Episode #5! 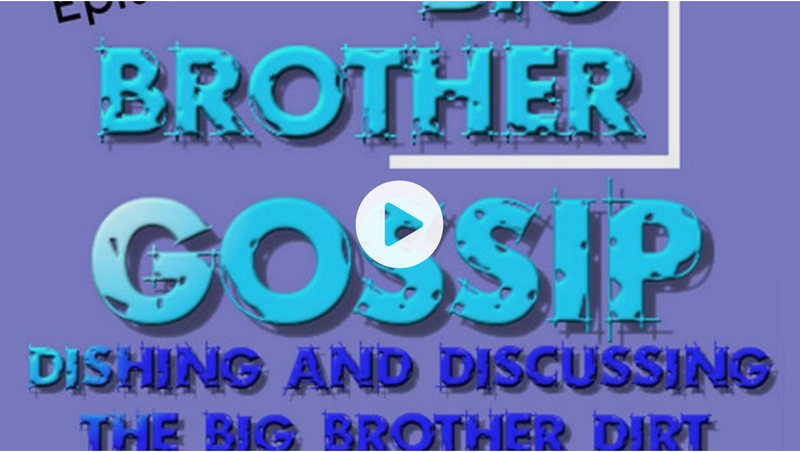 Be sure not to miss our last episode of the Big Brother Gossip Show. The Live Feeds are FINALLY heating up and we had a lot to discuss. Don't miss out! Listen now, for free, on iTunes. And be sure to catch Day Drinking With Scott & Colette. 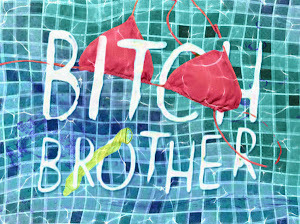 It's our new show where we discuss the Real Housewives, Below Deck, etc. Right now the show is only available to qualified Patrons. It's super secret and special. Be one of the cool kids and join the fun! To become a Patron and get access to all sorts of goodies, check out our Patreon page and sign up! And if you still need the Live Feeds, click the link below.